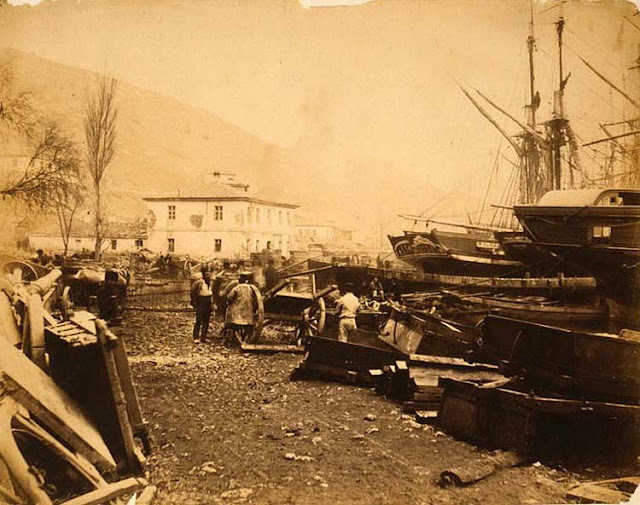 British warships in the harbor (Roger Fenton, 1855). What an interesting scene! Thanks for posting this.